﻿Bridon-Bekaert Ropes Group offers the right rope for every application. Our full lock construction with up to 6 layers of shaped wires, 6 or 8 round strands, Bezinal coatings for extra corrosion resistance, synthetic fibre cores or our premium Bristar core solutions, in conventional and compacted design (Dyform). Whatever the customer needs, we will provide it. 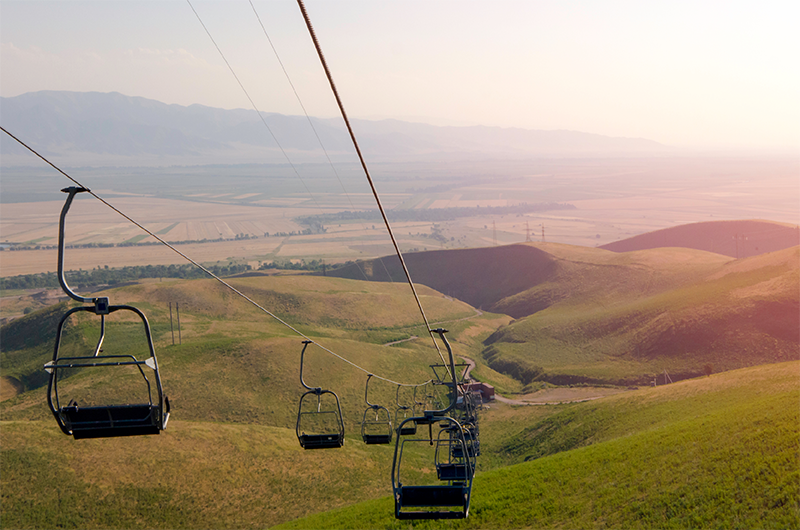 The expansion of cableway activities is part of our strategy to provide our long-standing experiences with our customers worldwide.